Cinema Project and the Northwest Film Center present night two of Interaction of Formats. The program title is a direct reference to the 1963 educational text by painter Josef Albers (Interaction of Color), which presents a number of visual exercises as a way to understand and perceive color and for artists to train their eyes. In 2011, a processing facility in Kansas, the last to process Kodachrome, discontinued the K14 developing process. The historical stock became obsolete. In 2010, I photographed 14 rolls of Kodachrome 16mm, which had been stored since 1986. The stock was developed, in the last batch of footage processed. 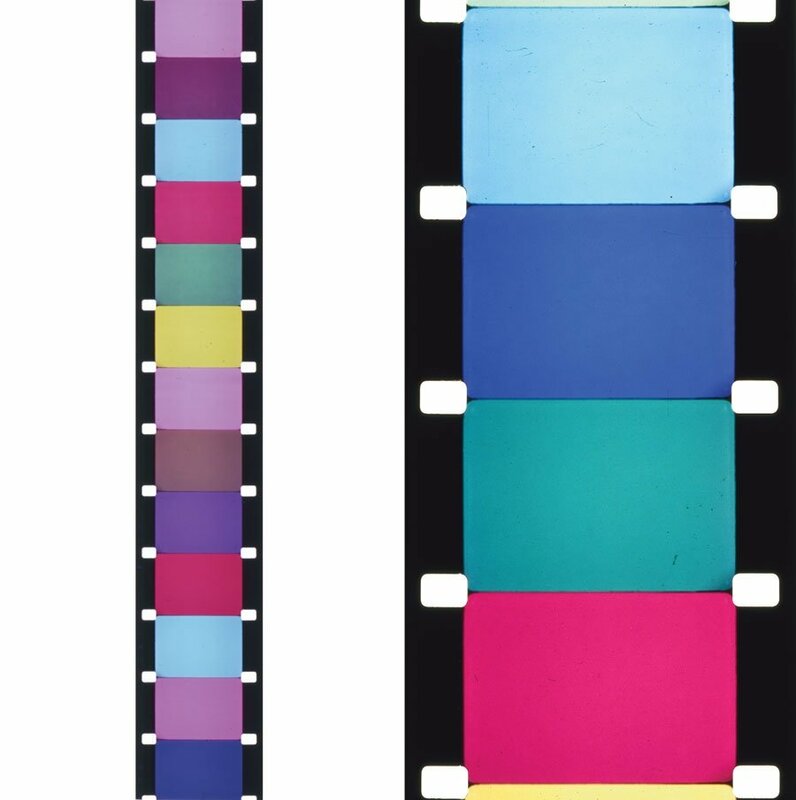 The resulting film is American Colour. 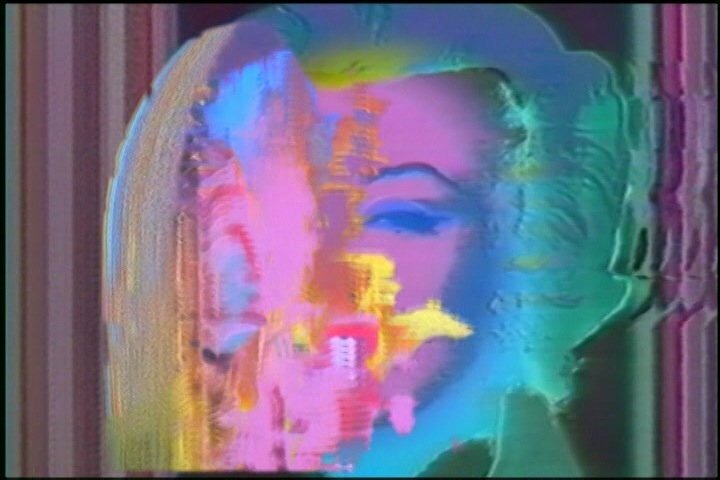 Acclaimed Canadian filmmaker Joshua Bonnetta will present a selection of film and video works including his most recent American Colour. This film is a unique experiment exploring the various values, cultural and visual, of Kodak’s legendary, and recently discontinued, Kodachrome film stock. This beautiful and meticulously constructed film combines Kodachrome colour fields with footage Bonnetta shot while travelling across the American Midwest from Rochester (Kodachrome’s birthplace and the home of Kodak), to Dwayne’s Photo in Parsons, Kansas, the only laboratory in the world to still process Kodachrome at the time of his journey. American Colour was processed in the very last batch of Kodachrome ever to be processed. Live composed sound featuring field recordings taken on the trip will be performed by Bonnetta. This event also serves as a launch for the WNDX / Senufo Editions dvd/lp release of American Colour with monograph text by Irene Bindi.